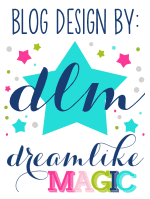 I'm sure no one has noticed I haven't been around, but, I gotta know, does anyone read blog posts anymore? Please do let me know...because I am totally a fan for writing for others...not so much for myself. Things have been super busy with my monkeys and I can't believe we are halfway through ANOTHER year! So, I just have a couple of things I feel like I'd be remiss if I didn't share it with you. I don't know about you, but, even though science is a favorite of the kids, it is not as regular in the classroom as it should be. One of my friends sent me a link to up for Mystery Science FREE for the rest of the year. FREE is good and it just looked so enticing. Their mission is to keep kids curious! I love that so much...it is a natural ability in kids, but it is our job to foster it. Mystery Science provides a question, a video with some background on the subject, along with a follow up experiment that helps lead students to the answer! They are for older children (2nd to 5th grade) but can certainly modified for the youngers. I demonstrated the experiment whole group with active participants and had the lab report up on the Promethean Board, so we just filled it in as we went along. They will be piloting a K-1 program soon, so I am anxious to see that! Try Mystery Science FREE from now until June-it is a fantastic and engaging resource! Try one, you'll be hooked just like my students and me! Also, Groundhog's Day is coming right up, so I thought I'd finally share this FREE sample of a guided drawing activity. I have been using my kits like crazy this year in my first grade classroom to teach my kiddos how to build constructed responses. And, as a sidenote, they are KILLING them. I choose a picture/drawing that goes along with something we are working on and write up a question that can be answered with a gist, 3 details to support the gist and a wrap up or conclusion. BUT, if that is sounding way too difficult or like something you are not interested in doing with your students, you can use these sets any which way you choose. It could just be a drawing (gasp! art for fun??? 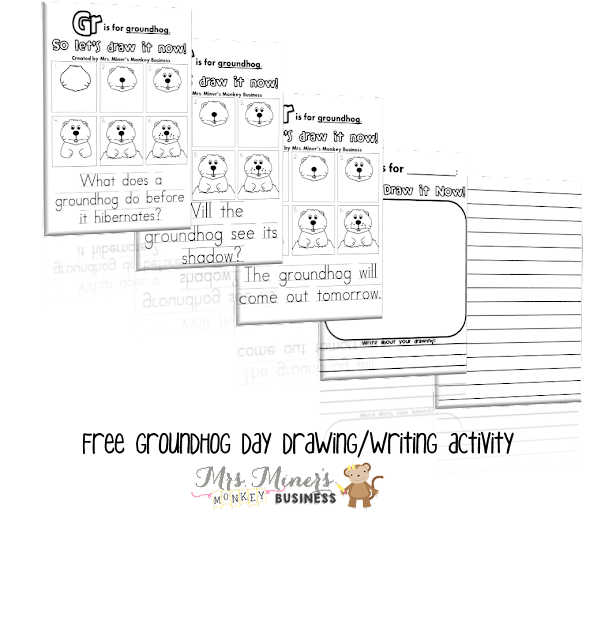 ), just a handwriting activity by copying a simple sentence about a groundhog, a free writing activity, a prompt response, a prediction page about whether it will see its shadow or not. That is why I love these kits because they are so VERSATILE! I hope your kiddos get as excited as mine when they can successfully draw a cute groundhog! I still like reading blogs. Happy to hear from you again. Haha I still read blogs! I think there's so much more about reading something than just seeing it in pictures (maybe I'm old fashioned) :o) Thanks for the great science website and groundhog freebie! I still read blogs, but I don't comment often due to time constraints. Glad to see you back and thanks for the science information. I totally agree that we should take more time for science. My kids love science experiments. It's something I do not like at all. TuTuApp has been a hot item for quite some time now, not only with the mobile games fanatics. استخدم أدنى قدر جائز من مبيدات الآفات ، حيث أن جميع مبيدات الآفات سامة ومن الممكن أن تسبب ضرراً إذا ما استخدمت على نحو خطأ.